One of the most interesting highlights of Muslim weddings in Nigeria, is the artful designs made on the bride with laali. In various parts of the world, women have an ardent love for beautifying their bodies. However, women indulge in body decorations for various reasons; some go for it to enhance their beauty, while others do it for religious or social reasons. Whatever the reason may be, the main and well known ingredient used for this is ‘Laali’ otherwise known as henna. For those of our would-be Hausa or Northern brides, this is an art you just cannot miss. A lot of us out there would be looking for Northern bridal inspirations. Well, here is one. 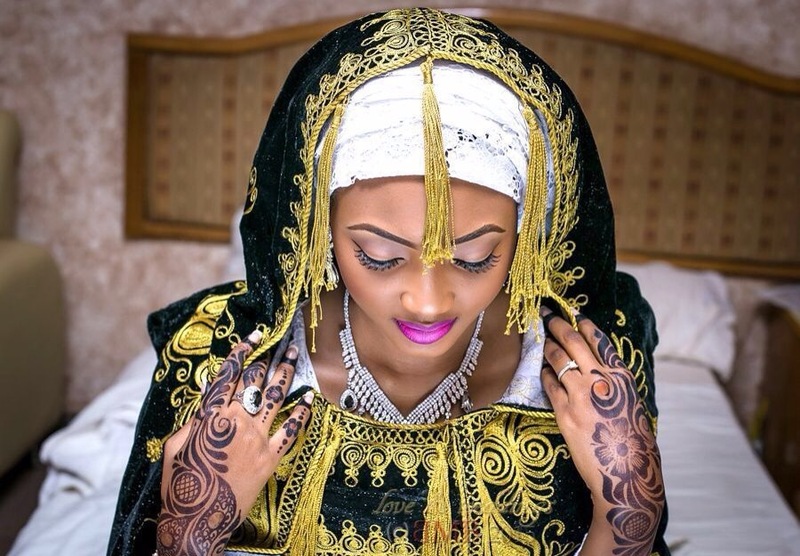 There are various bridal henna designs that can spice up your Northern bridal outfit. They are usually very colourful and artfully made to beautify the bride on her big day. Traditionally, the laali is used to cleanse the bride, but nowadays, it is more of a fashion statement than anything else. Laali designs are not restricted to brides alone, however. You can also have them done for other special occasions too.